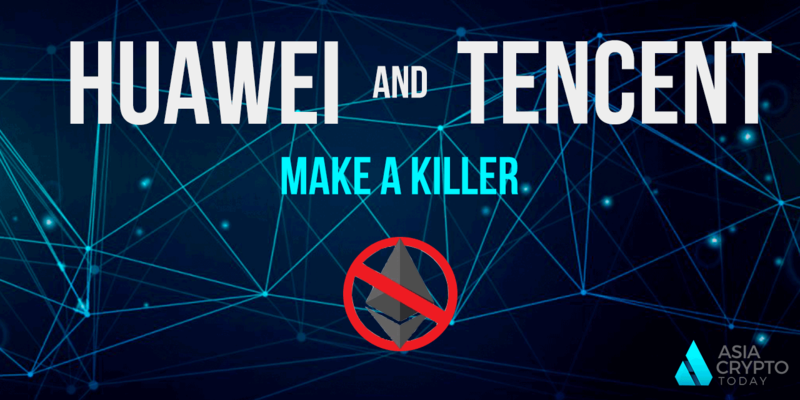 FISCO and Huawei, supported by China’s leading technology giant Tencent, will make their debut with FISCO BCOS, their new open source “blockchain ecosystem”, at the Singapore Financial Technology Festival next month. BCOS is designed to provide enterprise-class distributed ledger (DLT) solutions. It’s like the Hyperledger Fabric based on Ethereum, but the difference is that it doesn’t involve coins. This makes BCOS more like a set of application templates for companies that want to adopt DLT rather than a single “traditional” blockchain. Behind the new platform is the China Financial Blockchain Shenzhen (FISCO) Working Group, which consists of more than 100 members and is led by major financial institutions such as WeBank, Tencent Cloud and Shenzhen Securities Communications. Although the press release shows many of the technical details of the system, including it can handle 1,000 transactions per second. Many people will soon notice some differences between the technical part of BCOS and some other major blockchain ecosystems. Especially close it goes with Byzantine fault tolerance and Zero-knowledge proof. But the entire setting seems to be ultimately in order to maintain compliance with Chinese regulations. Perhaps it is not surprising that FISCO has built BCOS in such a way that it allows regulators and auditors to access and monitor real-time data streams through special nodes. 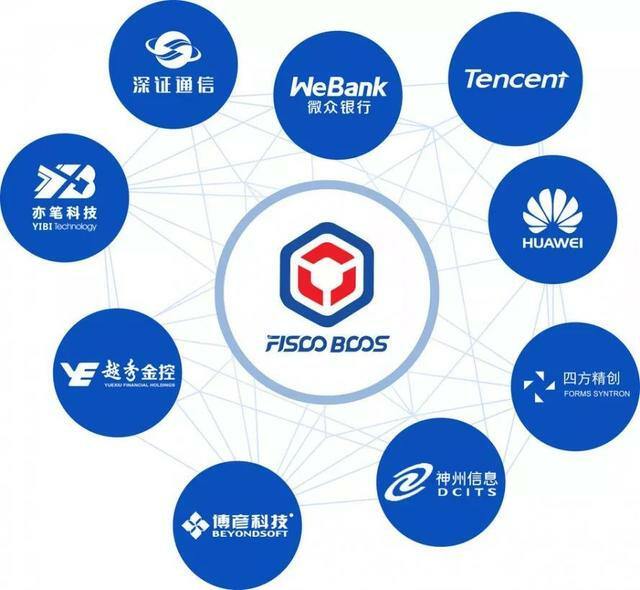 “FISCO BCOS is the first blockchain platform specifically designed to meet the regulatory requirements and service needs of China’s financial industry,” the report said. Many applications will be launched on the platform because it is open source. The apps related to supply chain, finance, travel, copyright trading, recruitment and gaming.